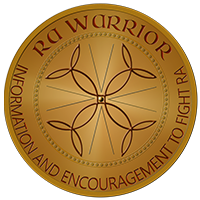 RA Warrior is an independent website and community dedicated to bringing the best information & support to fight RA. RA Warrior was created in 2009 by Kelly O’Neill (formerly Kelly O’Neill Young). 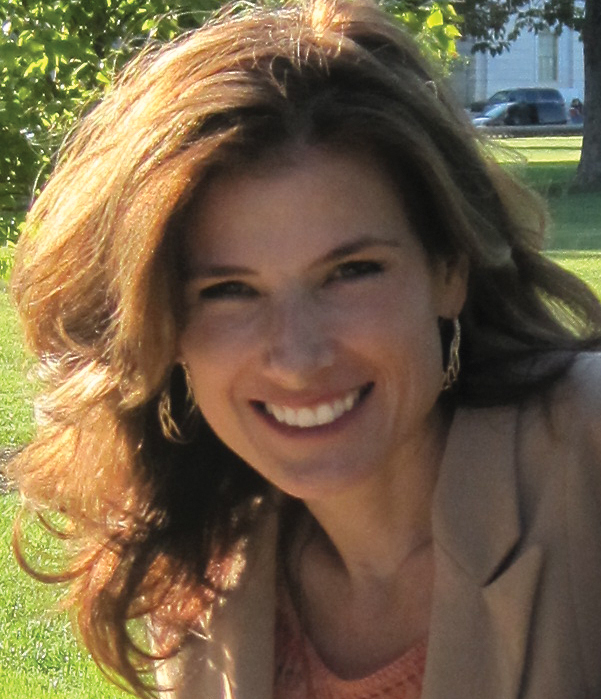 Kelly believes that you are the superhero and celebrity needed to fight your own disease. She brings you information that’s easy to understand, strategies to manage the disease & tackles topics like What’s this symptom? or How do I cope? Being armed with facts helps us confidently make good decisions. 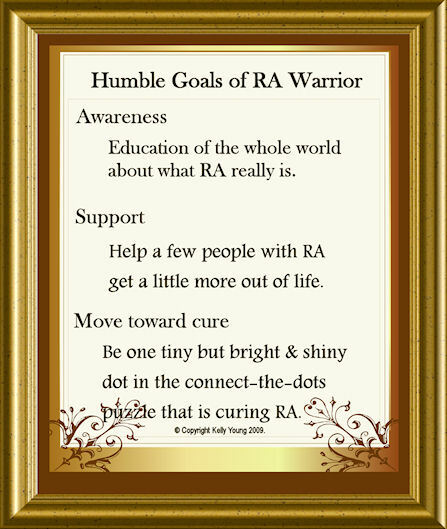 Knowing we’re not alone empowers us to fight RA and take our lives back. Sign up so you won’t miss a thing! 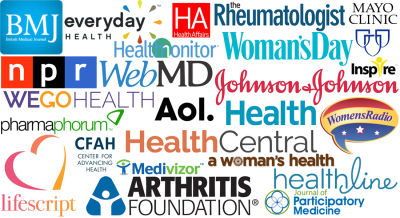 Help patients find information and encouragement so they can live the best life possible. 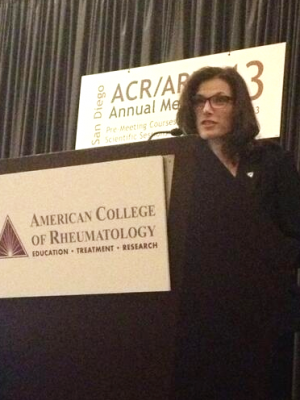 Increase awareness of Rheumatoid Arthritis / Disease and correct common misconceptions. Present the patient story in a way that may increase understanding of the disease by doctors and researchers. Search box at top right of the page. All posts are carefully tagged – so scroll through the Tags list arrows for your topic. 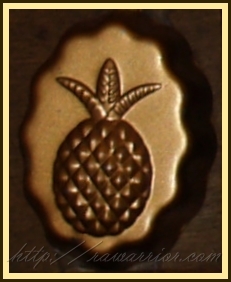 To view every post on the blog laid out like a magazine, click See All on the menu, then Expand All. Want to work with Kelly? 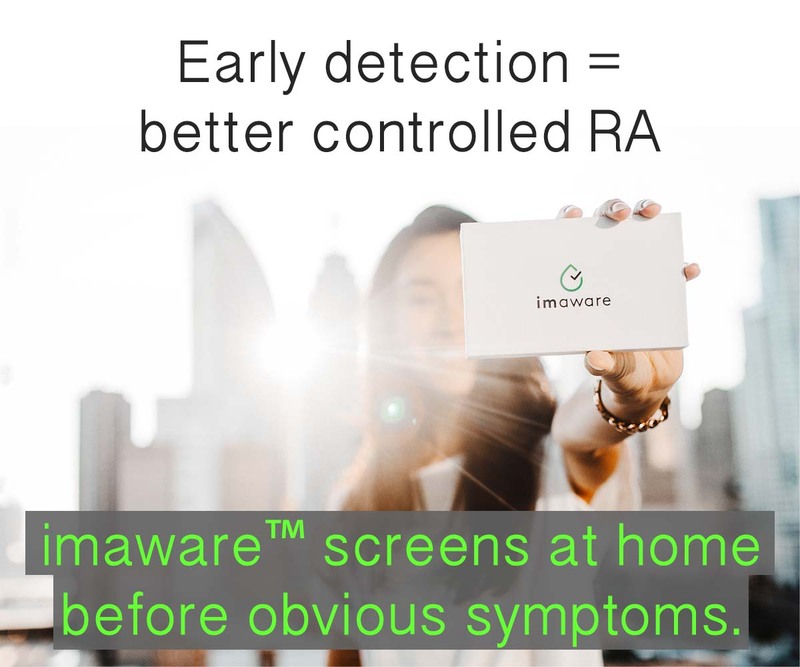 I do not have RA. What would you like me to know?